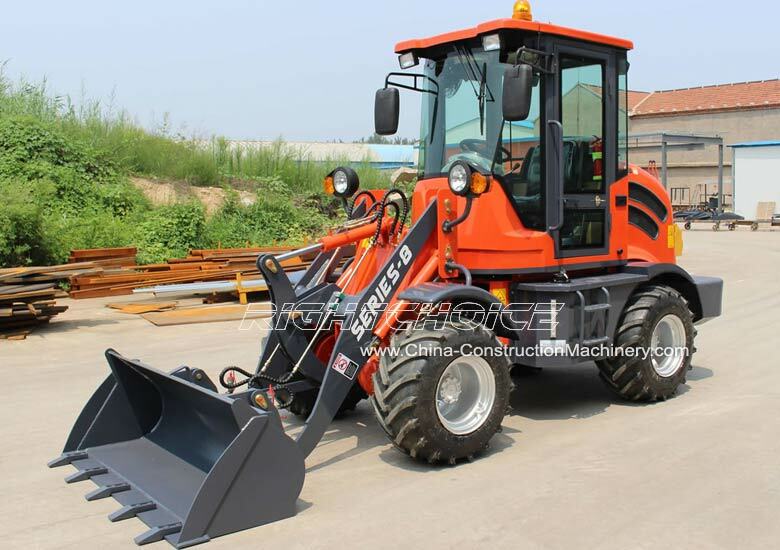 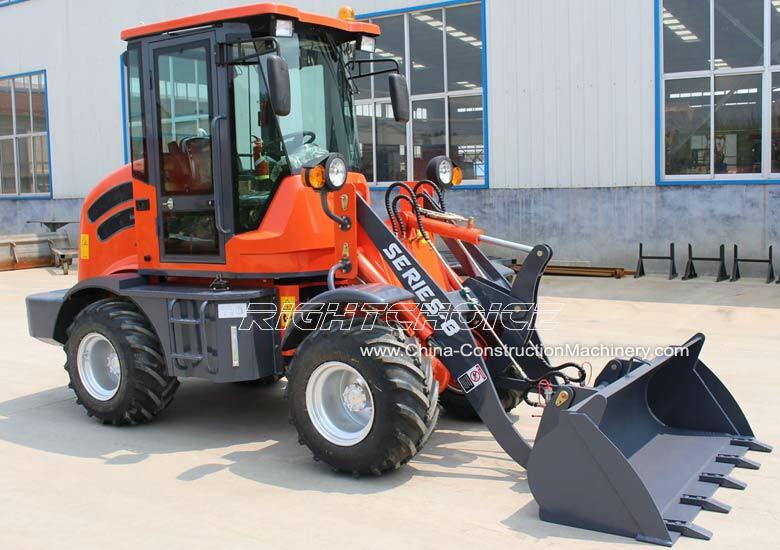 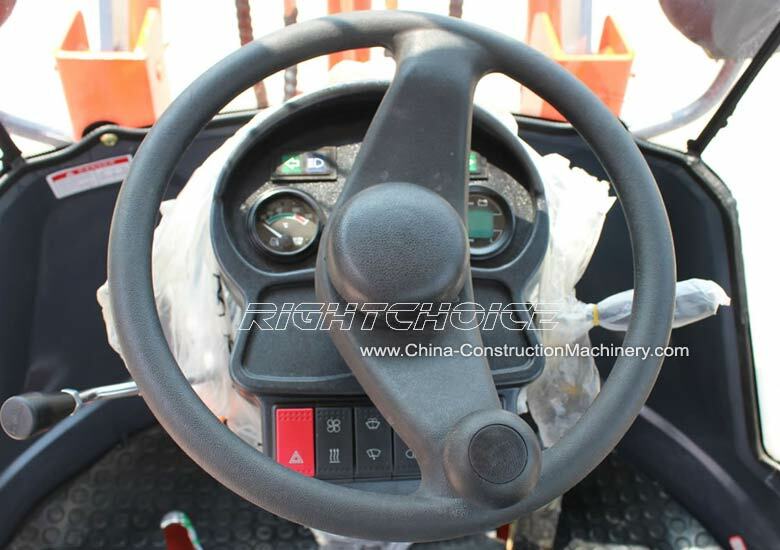 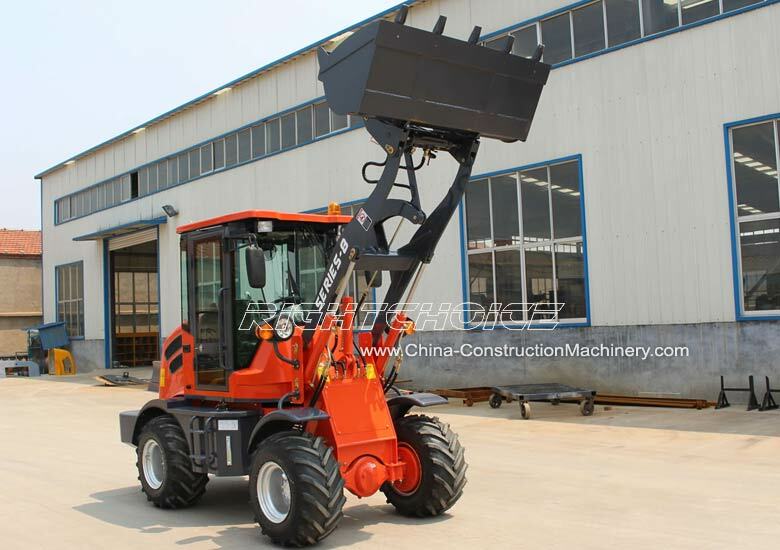 RC08 Mini Wheel Loader - The RC08 Series model is the most recent of our mini wheel loaders to be developed. 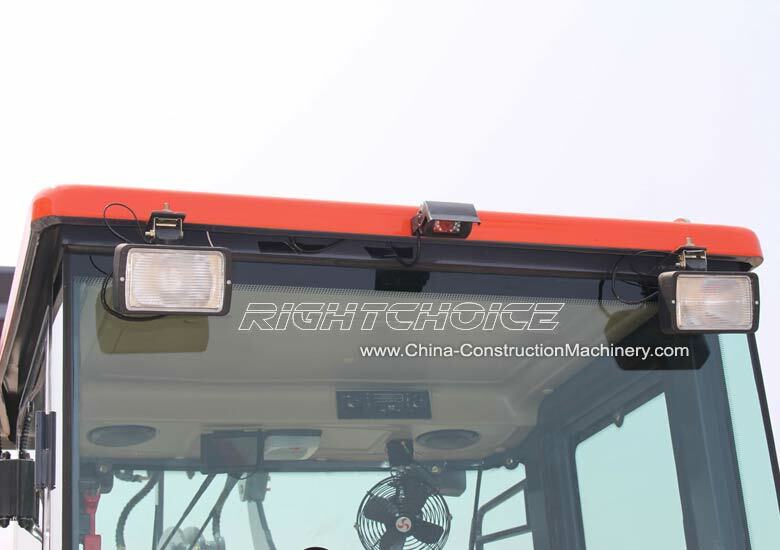 Its low cost, compact size and high quality has made it extremely popular for small size work sites and farms. 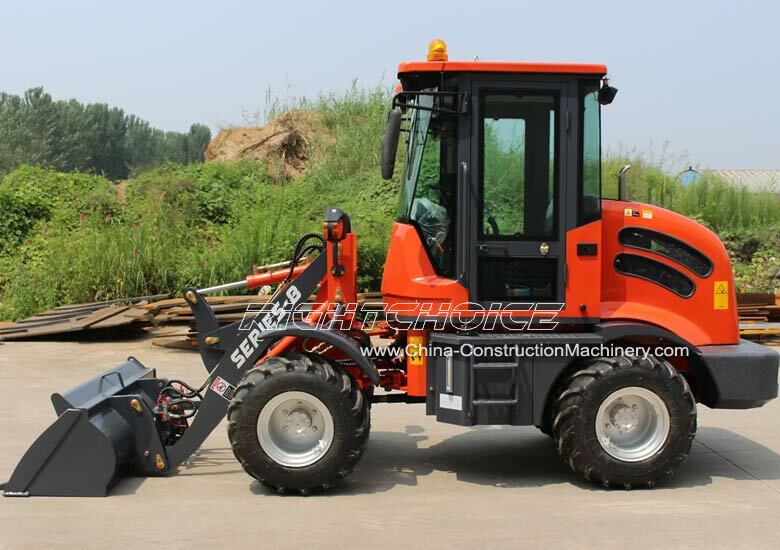 Click here to compare models. 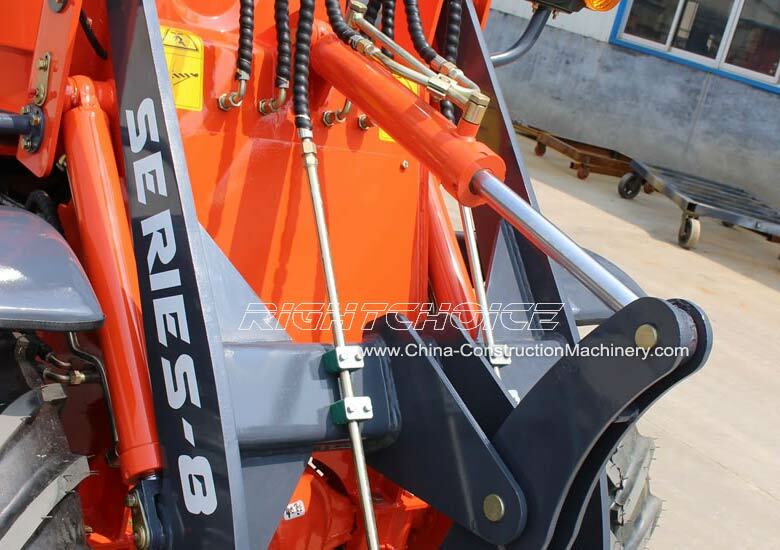 For more details and costs, including shipping costs to your designated port, please do not hesitate to send us to contact us. 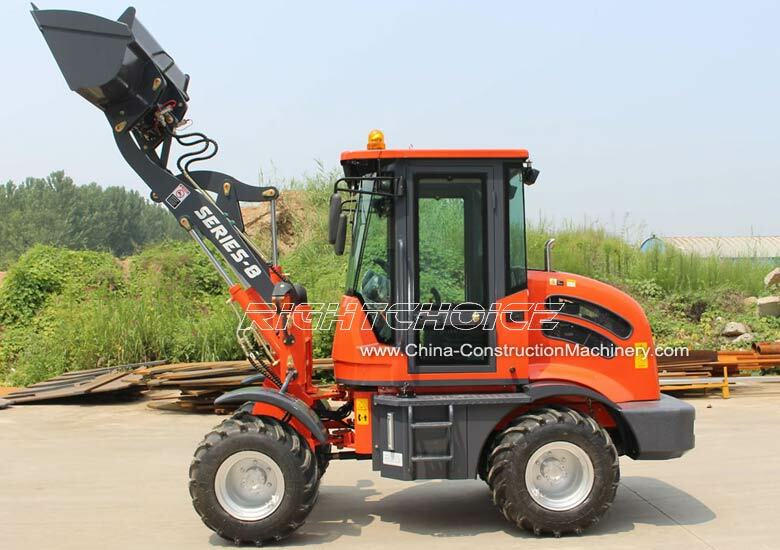 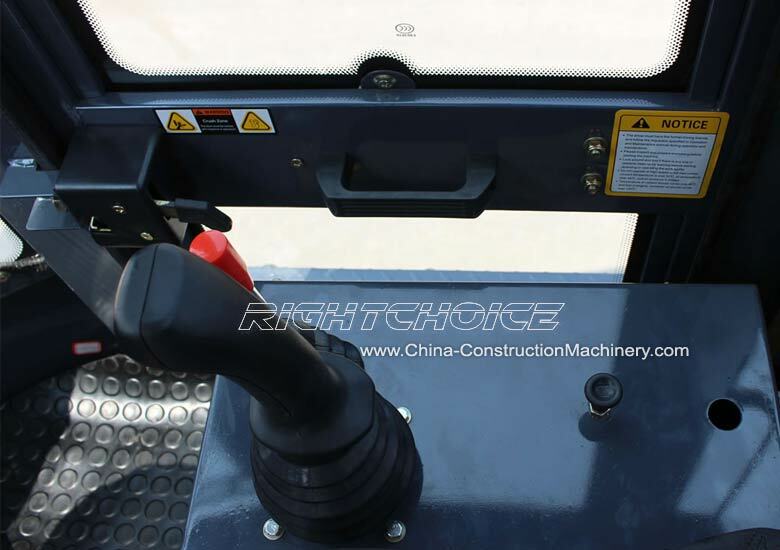 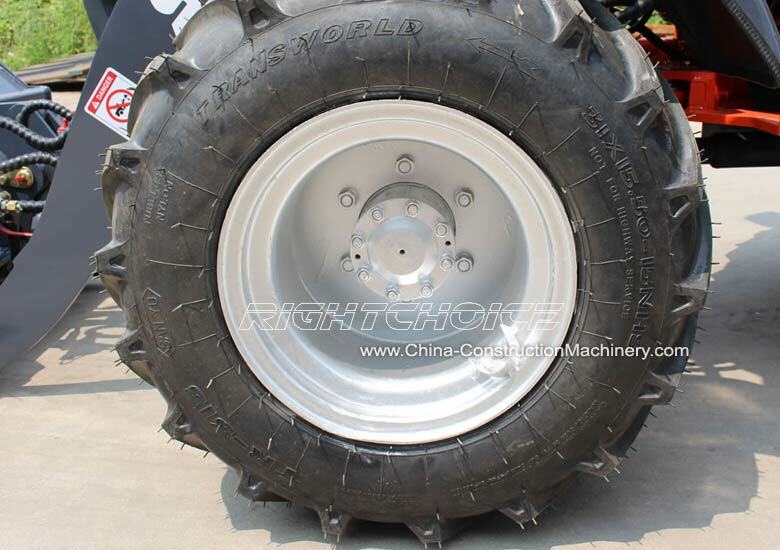 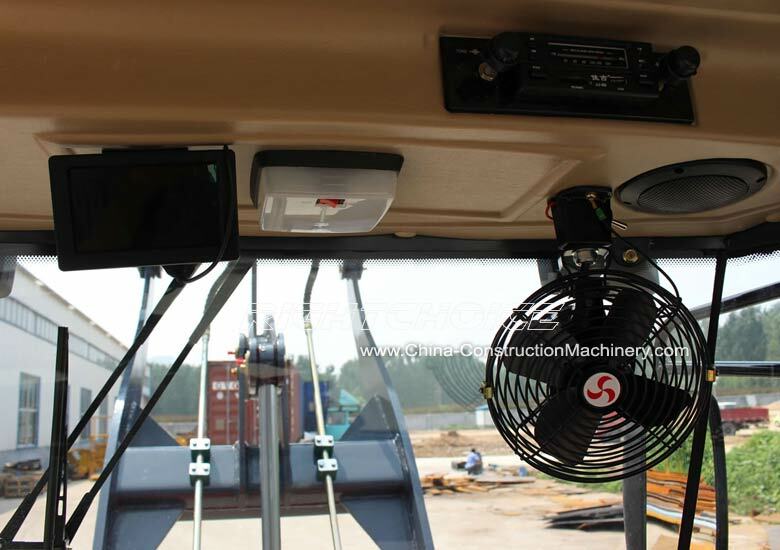 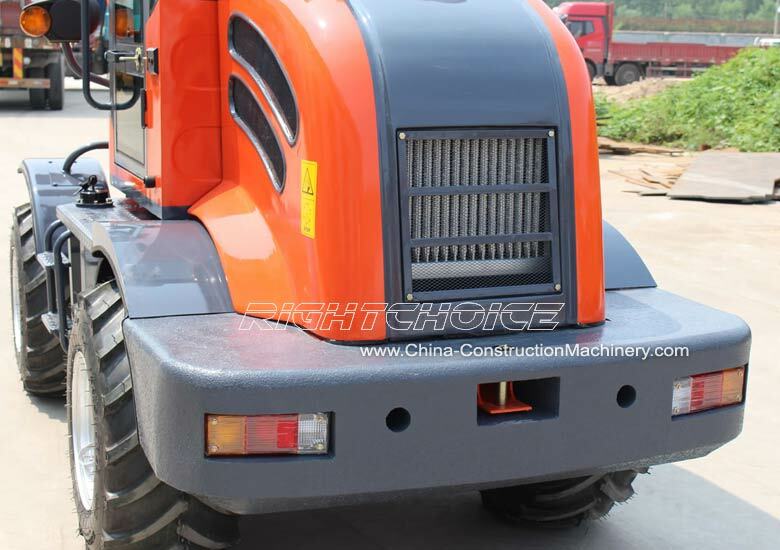 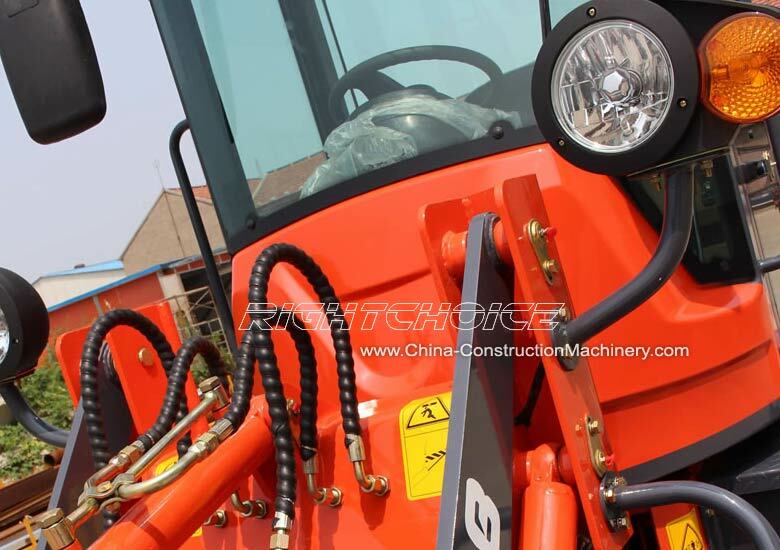 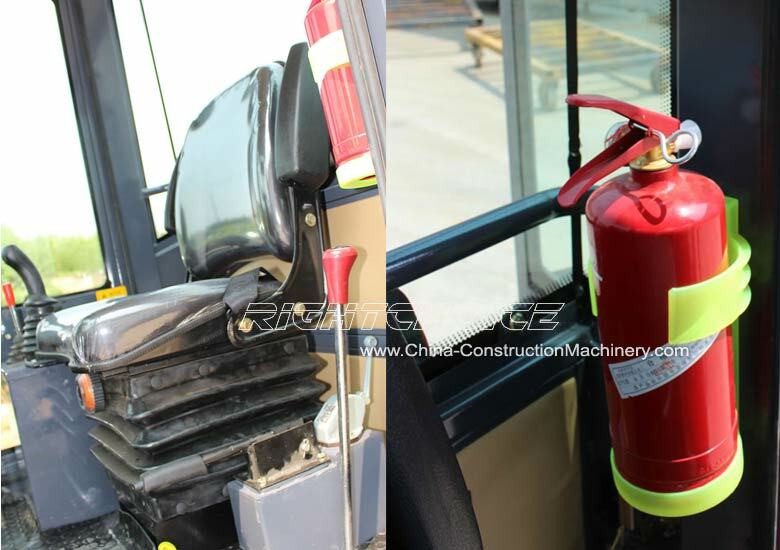 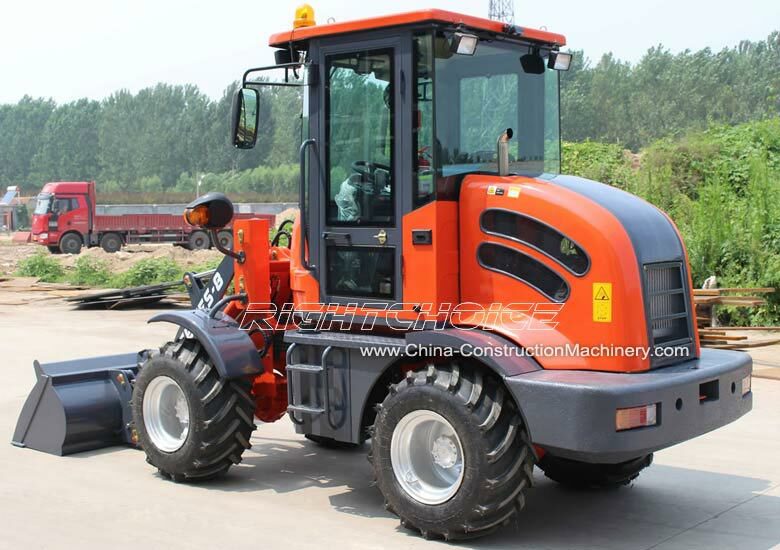 You can do so by filling in the below form or sending us and email to sales@china-constructionmachinery.com.